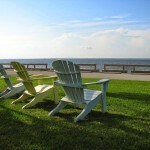 Oriental and Pamlico County are popular wedding destinations. 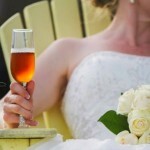 And River Neuse Suites can hold your reception here. Ask about our package deal! 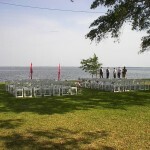 Another Beautiful Waterfront Wedding in Oriental, NC!